Whoa! There Are Two Tiger Shroffs In The World, As If One Wasn't Enough! No, we're not kidding! 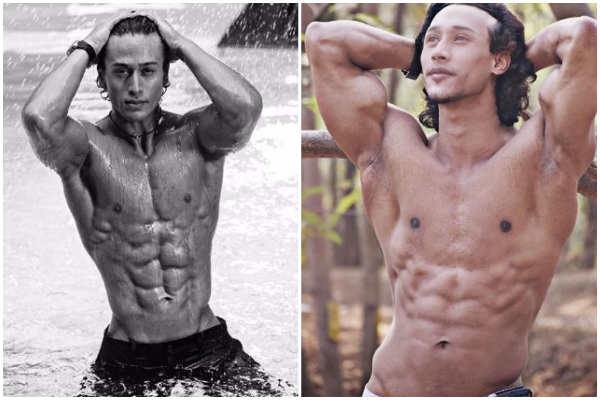 An aspiring actor from Assam named David Saharia is the carbon copy of Tiger Shroff. 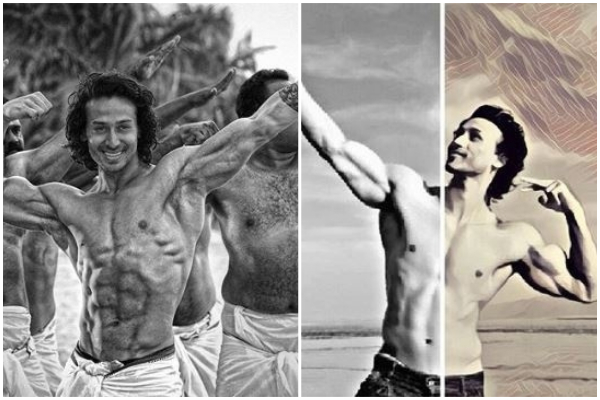 From facial features to physique, David's resemblance to Tiger is eerie AF! 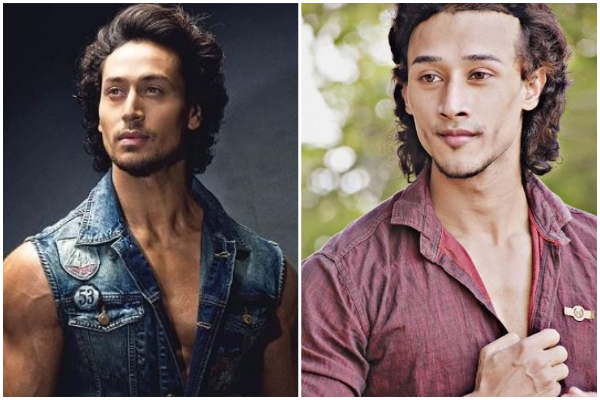 Although Tiger has shorter hair now, his hairstyle during the filming of Baaghi is quite similar to the hairstyle David currently supports. 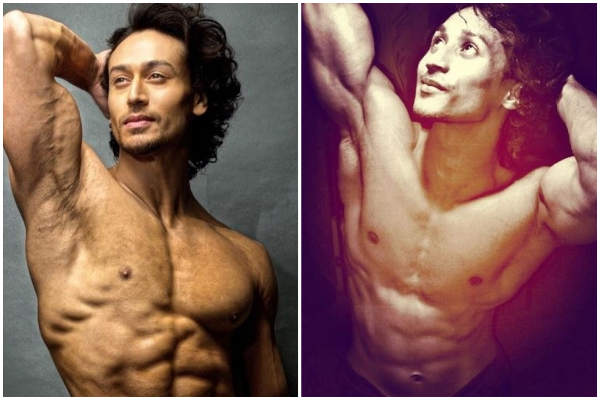 And it's not just about the looks, the Assamese star is a fitness freak too, just like the Student Of The Year 2 actor. Just in case, you're still not convinced, here are some pictures that'll stun you to the gut. See for yourself! 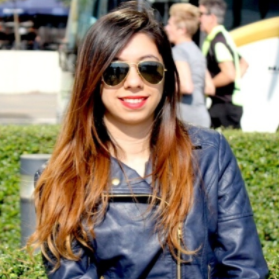 We bet you're convinced now!